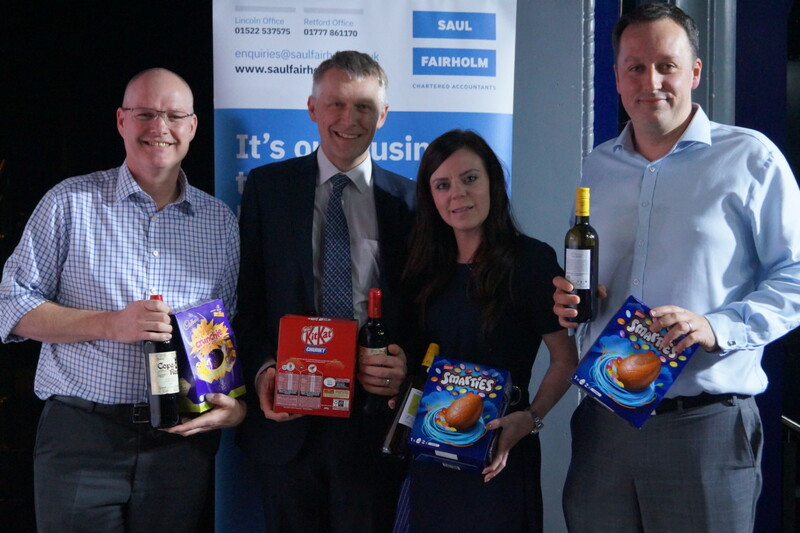 We had another fantastic night for the annual Saul Fairholm Quiz. Huge thanks to all 22 teams that took part! We raised a magnificent £820 for our chosen charity. This year we are sponsoring a guide dog puppy through its training with The Guide Dogs for the Blind Association (UK). We will be running a special ‘name the puppy’ raffle at our annual Golf Day which will take place on August 21. The winning team this year was Lloyds Bank who topped the table. Head over to our Facebook page to see a full gallery of winners!